!!! Rural Country location !!! Updated beautifully home with no HOA Dues / New kitchen with granite countertops, new bathrooms & new rear deck. 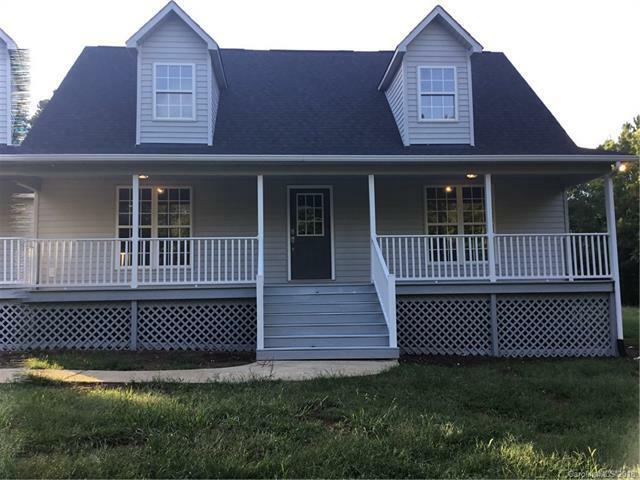 Master on the 1st floor / New vinyl plank flooring that is pet friendly throughout home / Home located in Central Cabarrus High School district #1 - the STEM school / Show & Sell. Agents review "agent remarks". Sold by Chase Real Estate.